George Clooney has spoken out against the way Meghan Markle has been treated since she joined the royal family last year - comparing her to Princess Diana. The 57-year-old was speaking to Australia's Who magazine to promote his upcoming series, Catch-22. After addressing the reports he'll be the godfather to the Duke and Duchess of Sussex's little boy or girl (a firm 'no'), he said it was "frustrating" to watch the way Meghan had been treated. "They’re just chasing Meghan Markle everywhere, she’s been pursued and vilified," he said. "She’s a woman who is seven months pregnant and she has been pursued and vilified and chased in the same way that Diana was and it's history repeating itself. 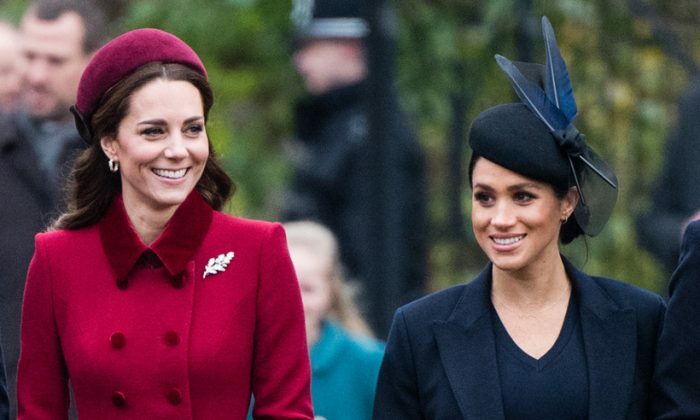 The actor's comments come after a number of Meghan's friends anonymously revealed what she was really like. 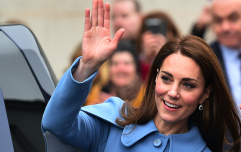 After a number of rumours of a feud between her and Kate Middleton, as well as reports she had been given the nickname 'Duchess Difficult', five of her closet friends decided to "speak the truth" about her. 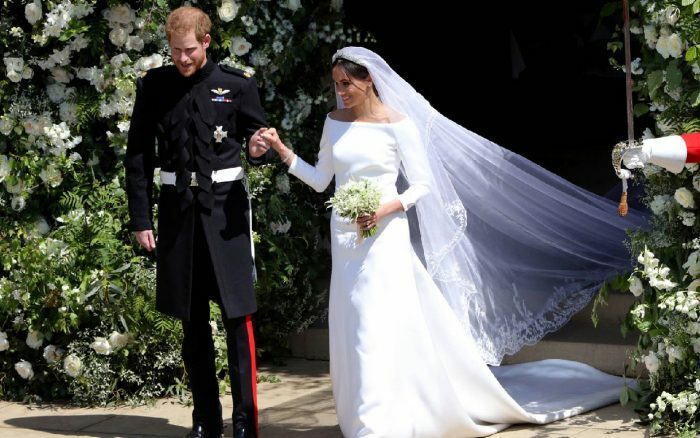 In an interview with PEOPLE, they said they wanted to "speak the truth" about the former Suits actress who officially became a member of the royal family last May.